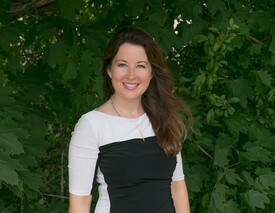 Lisa is a graduate of the University of Bridgeport in which she received her degree in dental hygiene in 1993. 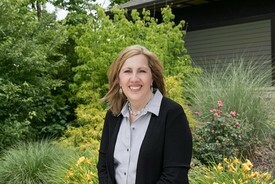 She has been a member of our team at Middlesex Dental since 1999. Lisa stays current with the latest in dental techniques and information through many hours of continuing education. In Lisa's free time she enjoys boating, sports, and fine wines! Heather is a graduate of Tunxis Community Technical College where she earned her Associates Degree in Dental Hygiene, Highest Honors. She has been a hygienist since 1998. Additionally, Heather has earned a BA in English from Cental CT State University. Kim enjoys hiking, gardening, and spending plenty of time with her two grandchildren. 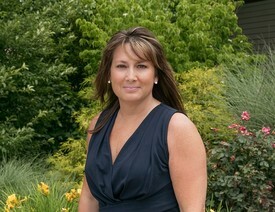 Jody is Middlesex Dental's patient coordinator. She is most likely the first person you'll meet when you come through our front door. 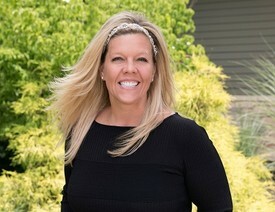 Jody has over 15 years experience in dental administrative work. She thoroughly enjoys assisting our patients in any way possible. Jody is very busy enjoying life with her daughter. She enjoys spending her time at the beach, boxing, cycling, and embracing new adventures in her life.